We’re looking for industry experts and rising talent who can bring fresh ideas to the table and want the opportunity to learn, grow, and expand their careers. Learn about our wellness program at AvePoint and how we promote a healthy and thriving working environment! In this employee spotlight, learn about Hylke's experience at AvePoint, how he defines success, and what keeps him busy in his spare time! There is lots to love about working in our Melbourne office! Read more about our office culture today. More Than a Career, It’s an Adventure! Learn about the adventures of our globetrotting employees! Learn more about our culture in the London office over the holidays! Learn how our smart casual dress code provides for a comfortable working environment. Read about our sales enablement and training program, its successes, and goals. At AvePoint, we view cultural and geographic diversity as an opportunity to adopt successful job practices and strong ideas, wherever they come from. With offices around the world, cultivating a global mindset is essential. With the growth of our SaaS, subscription-based model and ever-evolving customers, AvePoint knows it’s imperative to have a strong CS team. Learn how our CS team teaches our clients how to leverage value with their AvePoint investments and gain confidence when working with our solutions. Dux Raymond Sy, Chief Marketing Officer at AvePoint and Chief Technology Officer at AvePoint Public Sector describes what makes his marketing department unique, and what he looks for when hiring new team members. 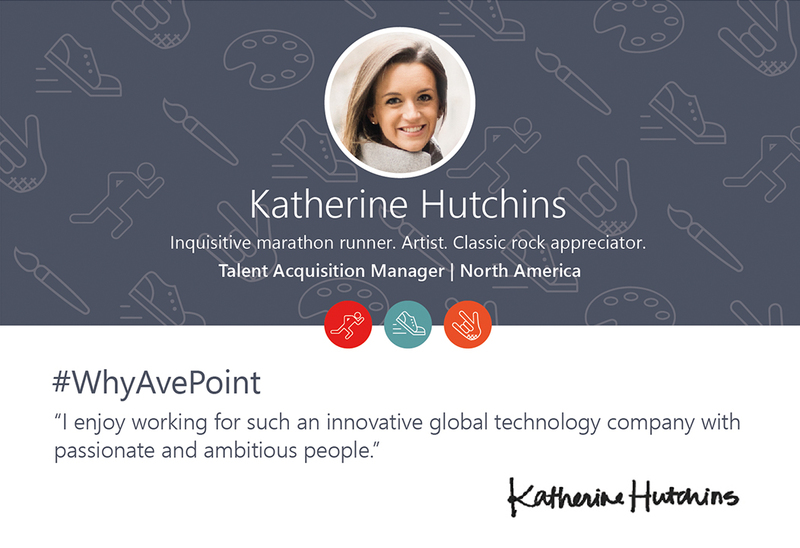 What makes AvePoint both a professionally-fulfilling and downright fun place to work? We sat down with Anand to find out! 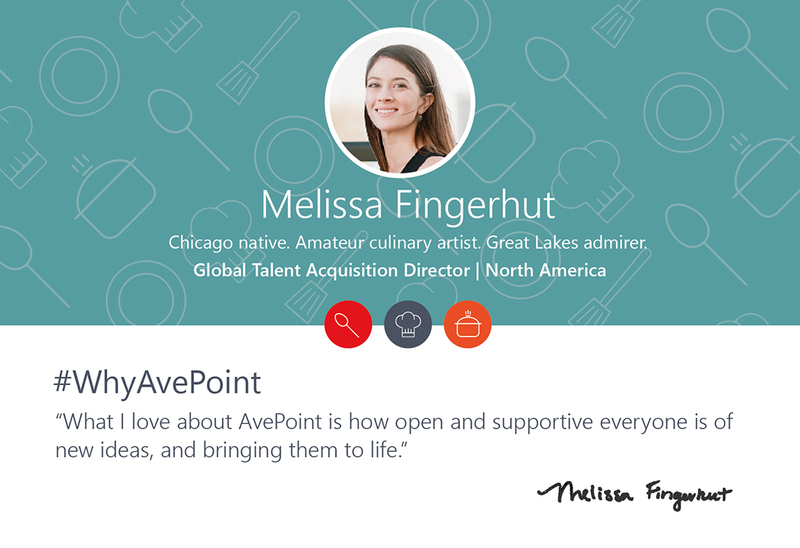 AvePoint leverages strength based development to improve engagement and encourage employees to do what they do best. How our new philanthropy program is driving change through technology, our communities, and education.